The British first took control of the island from the Dutch in 1795. It was a byproduct of the Revolutionary Wars. Once the French had occupied Holland and created their Batavian satellite Republic, the British felt free to move on Dutch colonies across the world. Ceylon was no exception. 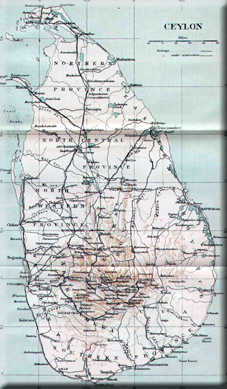 The 72nd Foot from India, landed just outside of Trincomalee on August 1st. They advanced on the port and laid siege to the fortress there. The port was under British control by August 26th. The British advanced towards Colombo meeting little resistance from the Dutch but a more determined effort from their Swiss and Malay mercenaries. In the end, the Swiss were paid off by the British. The Swiss under de Meuron duly switched allegiance and fought for the British for the remainder of the Napoleonic Wars. 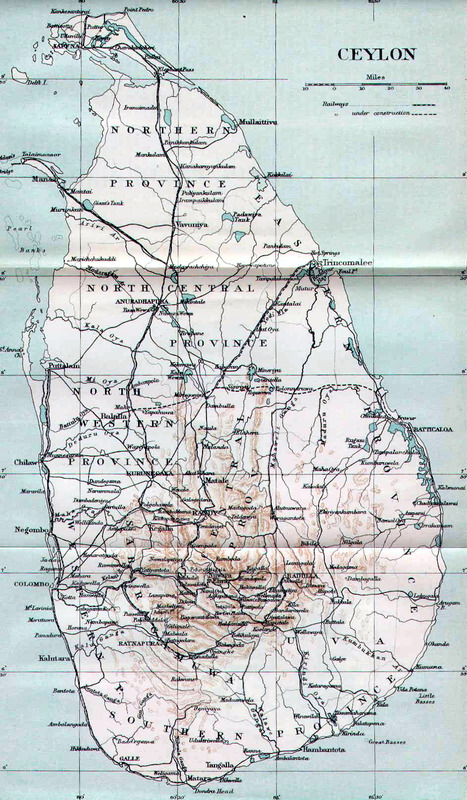 Although, Colombo capitulated on February 15th, 1796, the interior of the island was still very much under the control of the Kandyan kings.